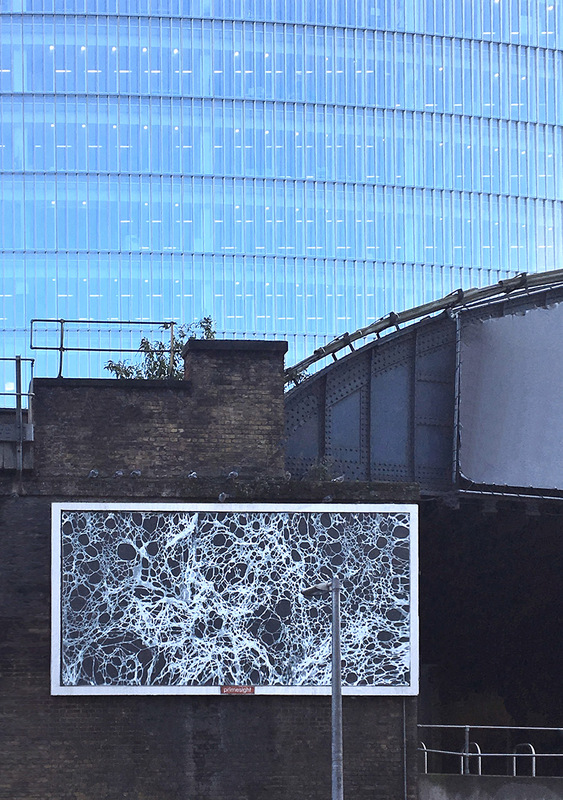 An artwork was installed on a 3 x 6 metre billboard at London Bridge with Annin Arts in November 2018. 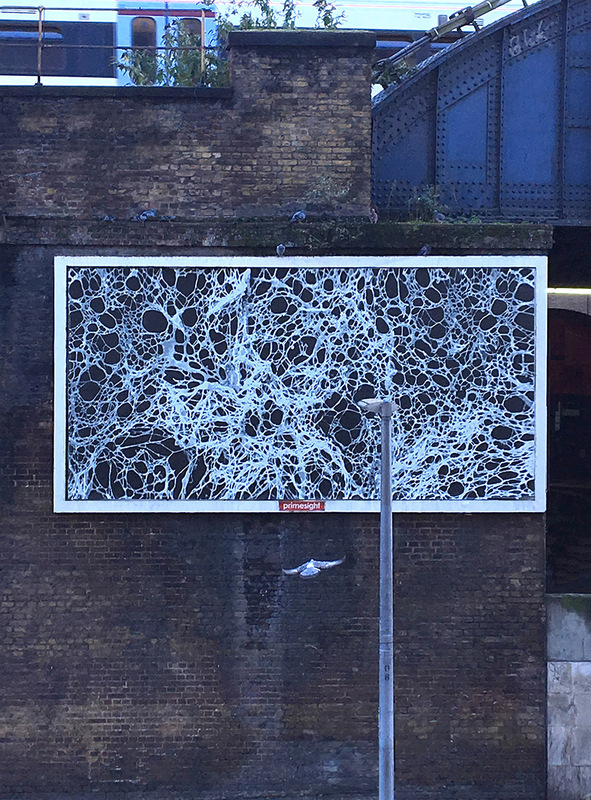 Made from 48 printed posters and installed at street level where it can be viewed by the 30,000 people a day who cross the bridge. To view the promo video please visit here.